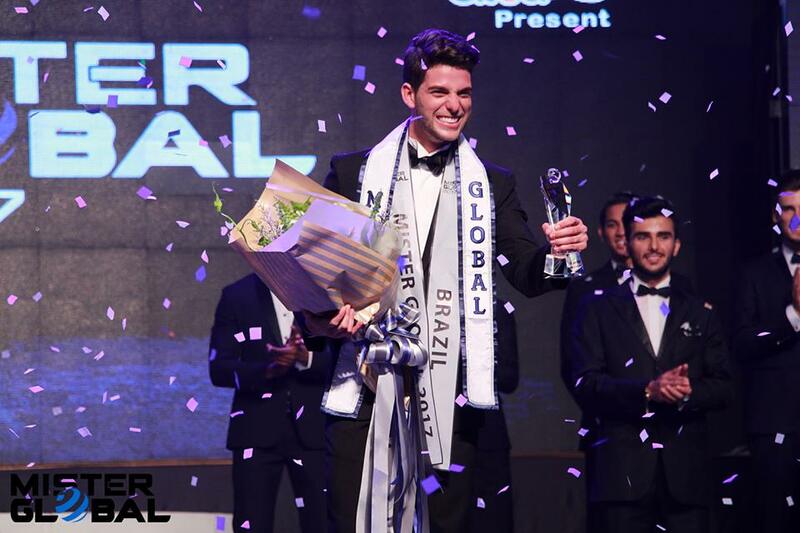 Brazil has just won another men´s Grand Slam title: Pedro Gicca, 29, 1.87 m-tall, from the city of Mogi das Cruzes, was elected Mister Global 2017 in Chiang Mai, Thailand, at the conclusion of the competition´s 4th edition. He edged out other 29 candidates and now starts his year of reign. 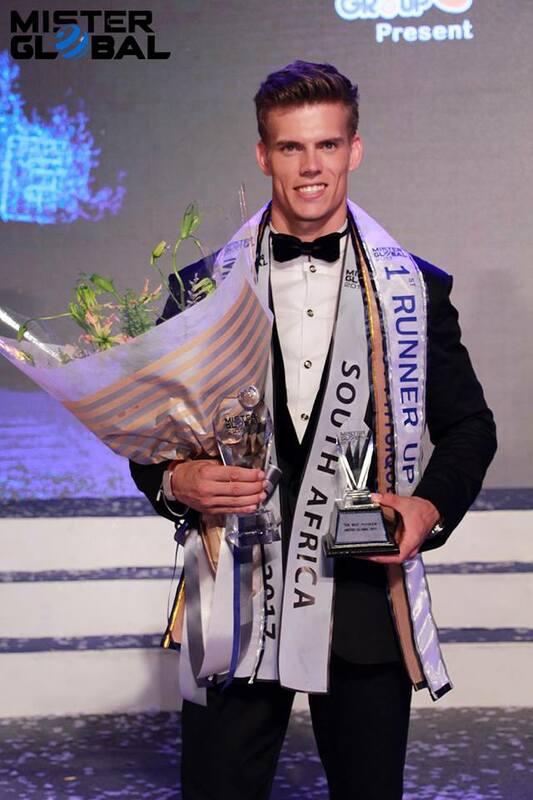 2nd place went to Mister South Africa, Gerrie Havenga, followed by England´s Christopher Bramell in 3rd place, Chile´s Fabián Vera as number 4, and Vietnam´s Thuận Nguyễn in the 5th position. 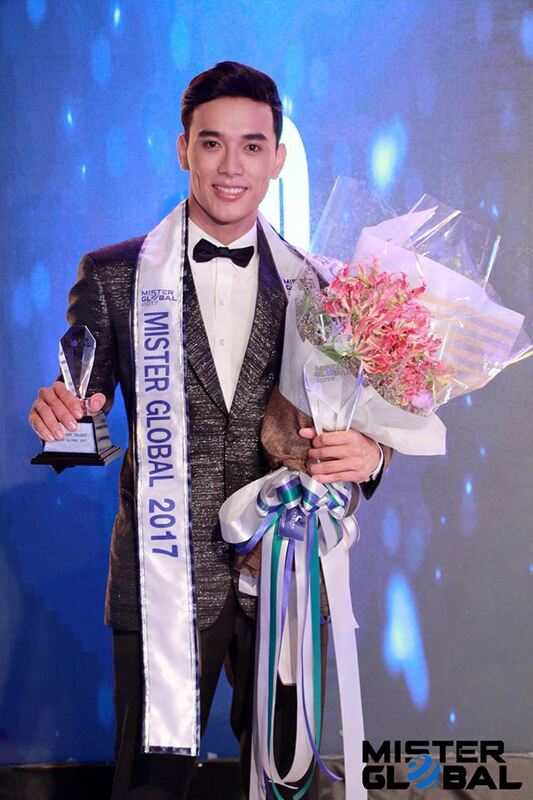 The Top 10 had China´s Shi Yu Quan, Spain´s Daniel Sampedro, India´s Srikant Dwivedi, Indonesia´s Reynaldi Rifaldo, and Puerto Rico´s Joshua Rivera. The Top 16 quarter-finalists were Kazakhstan´s Nursultan Telmanov, South Korea´s Sujae Yoo, Philippines´ Alfred Ventura, Malaysia´s Nazirul Mubin, Myanmar´s Paing Soe Tun, and Panama´s Arturo Lugo. 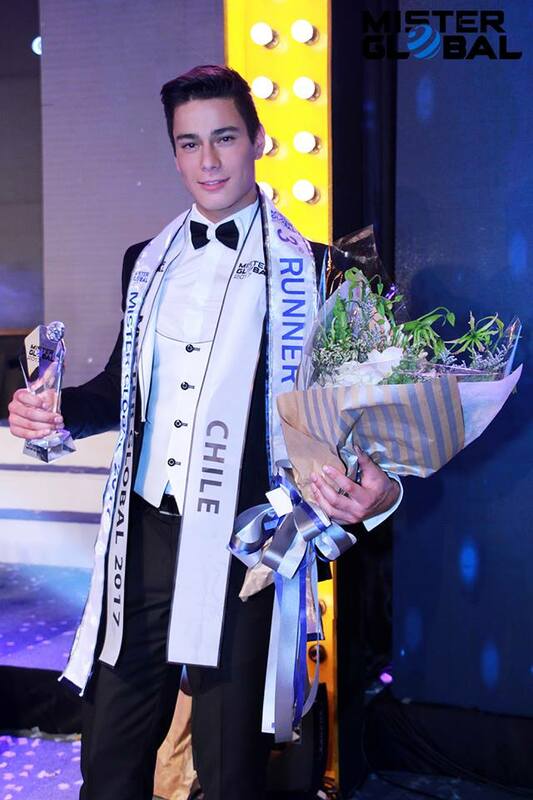 Although it was surprising to see the representatives of Czech Republic and Thailand not making the cut, results were mostly fair and Pedro´s victory was mostly celebrated by other competitors. The contest was very well produced and had a nicely produced live webcast. 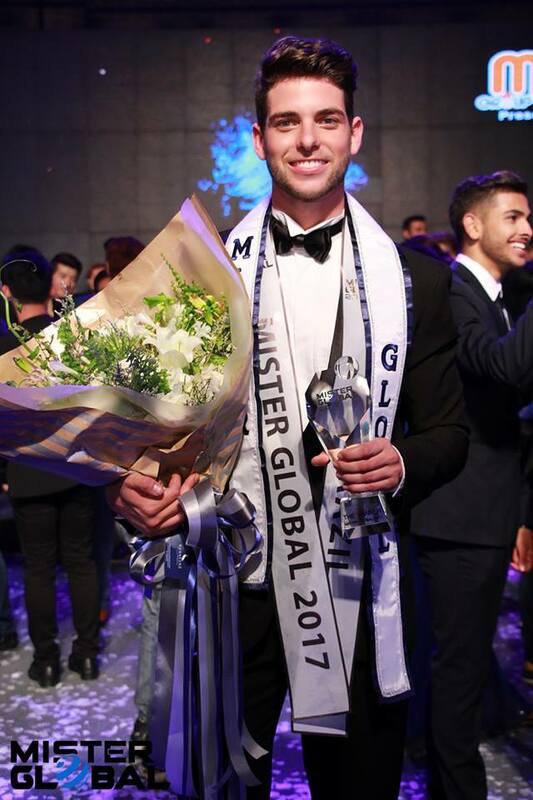 Pedro Gicca, Mister Global 2017, has worked as a television presenter in his country and aims to become an actor.